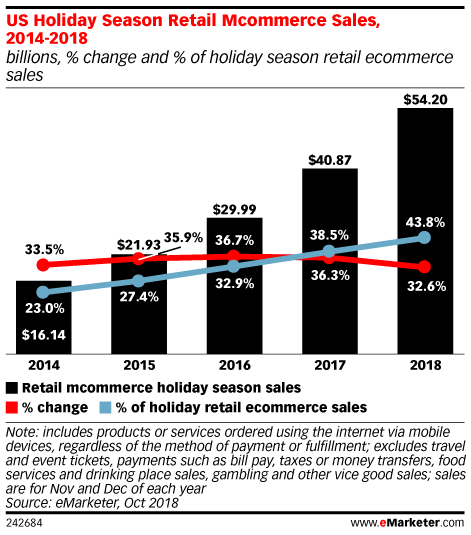 What percentage of total retail sales are mcommerce? 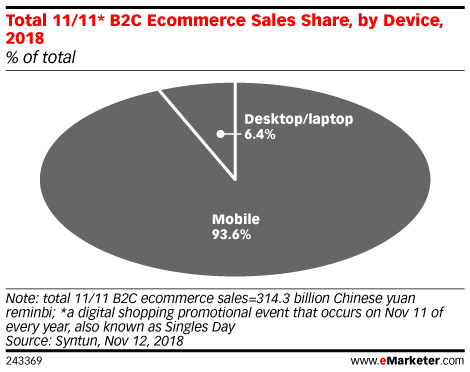 How much is mcommerce worth? 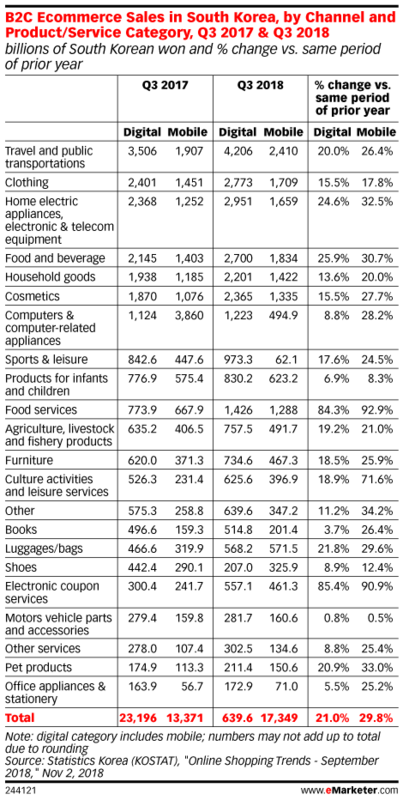 What percentage Amazon’s sales are mcommerce? 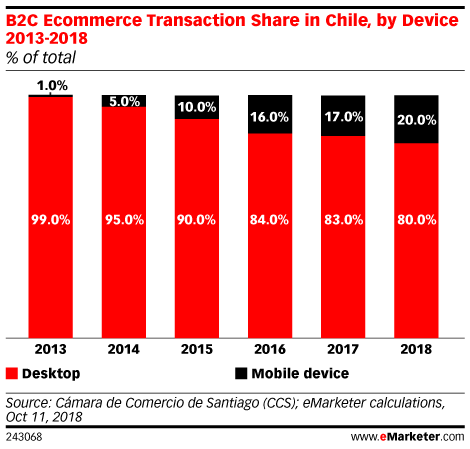 Five local experts explain the factors driving ecommerce growth in Mexico and what the future holds.